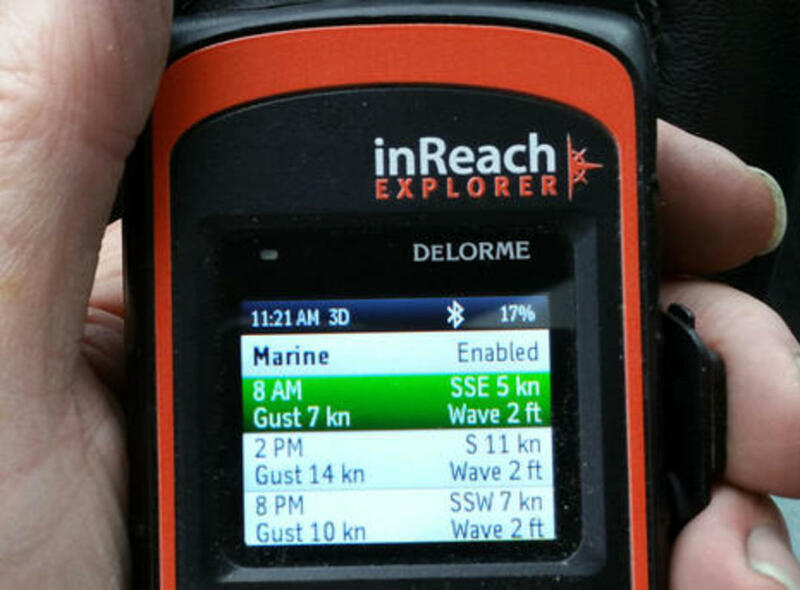 I've long felt that the DeLorme inReach is a valuable safety and communications tool for boats that sometimes go beyond reliable cellular (and/or VHF) contact with friends, families and rescue centers. 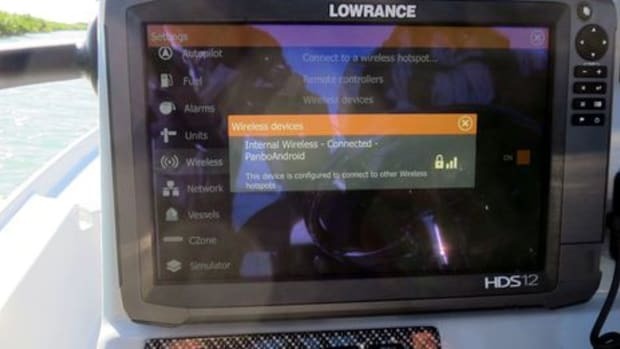 I&apos;ve long felt that the DeLorme inReach is a valuable safety and communications tool for boats that sometimes go beyond reliable cellular (and/or VHF) contact with friends, families and rescue centers. 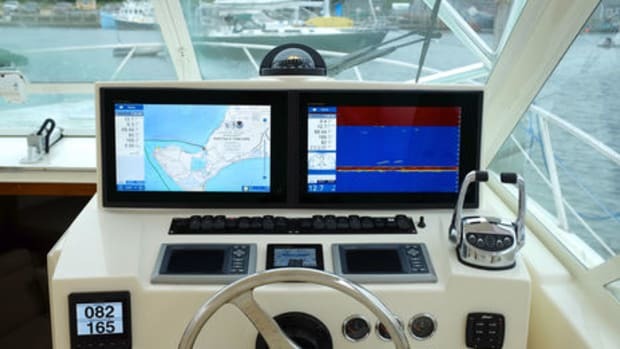 But one gripe for skippers hoping to use an inReach as their only offshore communications device was the lack of weather forecasting. 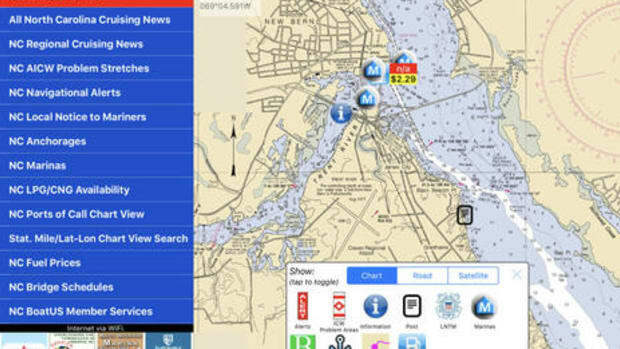 There were some necessarily crude third party solutions, but now DeLorme itself is offering easy-to-use and understand forecasts, both marine and terrestrial. 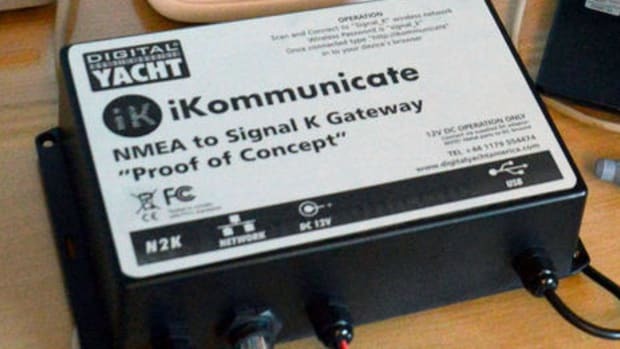 I&apos;ve just been testing this and many other inReach features in Cuba, though the legality of taking a satellite messenger/tracker there is uncertain. The new weather feature works with either the $300 inReach SE or the $380 Explorer model(which adds routing and high res tracking to the handheld). 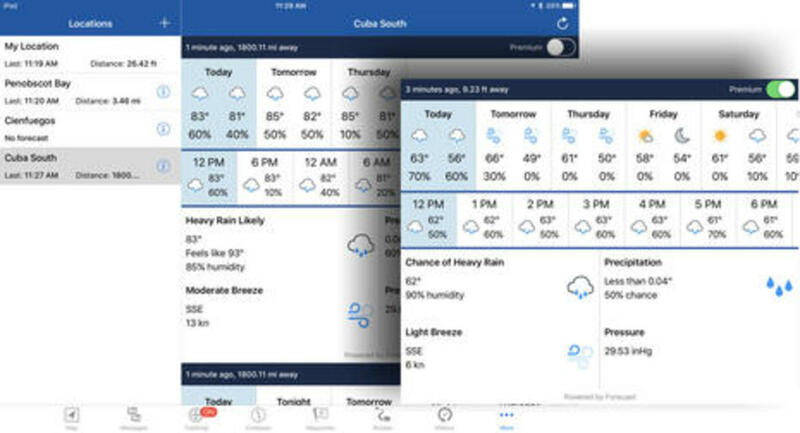 You can request forecasts from the handheld (instructions here), but it&apos;s easier to do with the Bluetooth-connected Earthmate iOS or Android app included with the inReach (and also now sold without hardware as Earthmate for Mobile). While I took the iPad screens above before going to Cuba, I was able to quickly pick desired forecast locations off the app&apos;s fairly detailed global map (that I downloaded for Cuba before going offline for a week). Note that the differences between the "Cuba South" and local Maine forecasts (besides the temperatures ;-). As DeLorme details here, the seven-day Premium forecast costs $1.00 while the three-day Basic is the equivalent of one text message whose cost depends on your subscription data plan. 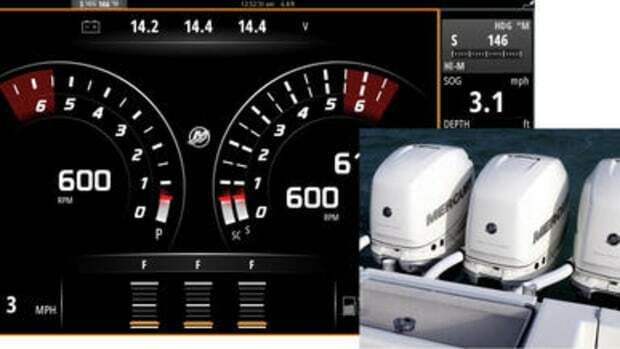 The inReach seven-day Marine forecast also costs $1 and estimates wave period and visibility as well as what&apos;s shown above. 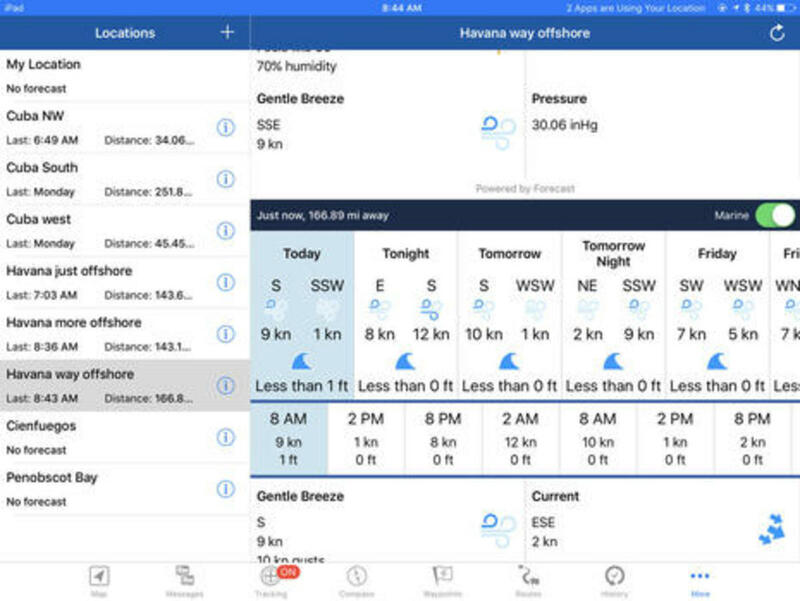 It was good to see the forecasts are sourced from long time marine weather experts OCENS, who also offer the SpotCast Weather service for inReach (and various sat phones) that I mentioned in a 2014 inReach review. There&apos;s also a free WX2inReach weather service that made a GearJunkie reviewer happy, but the third party text displays sure look limited and frumpy compared to these screens, and the reason is obvious. DeLorme can send compact binary weather data that&apos;s then made pretty by Earthmate or the inReach&apos;s firmware (which is why both have been updated for the feature). 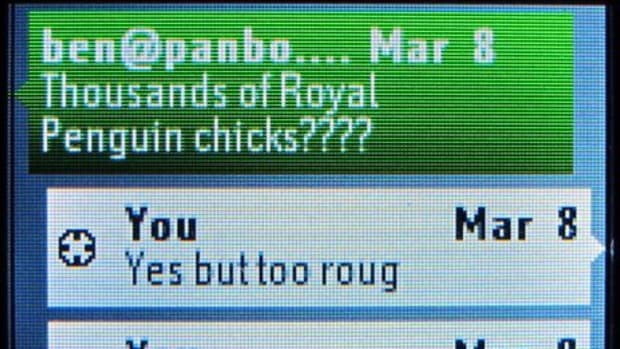 I did encounter one issue while trying to get a marine forecast from the deck of Panorama II as we faced about 22 more hours of motoring toward Havana. The problem is suggested by the three "off Havana" forecast locations I had to create; the first two were definitely on the water but nonetheless generated a "Forecast location must be on valid body of water" error message (though no charge). "Havana way offshore" worked but was halfway to Key West, which accounts for the 2 knot current forecast that definitely wasn&apos;t true for us. I also used the inReach Explorer to track much of our week of touring by boat, bus, and foot. 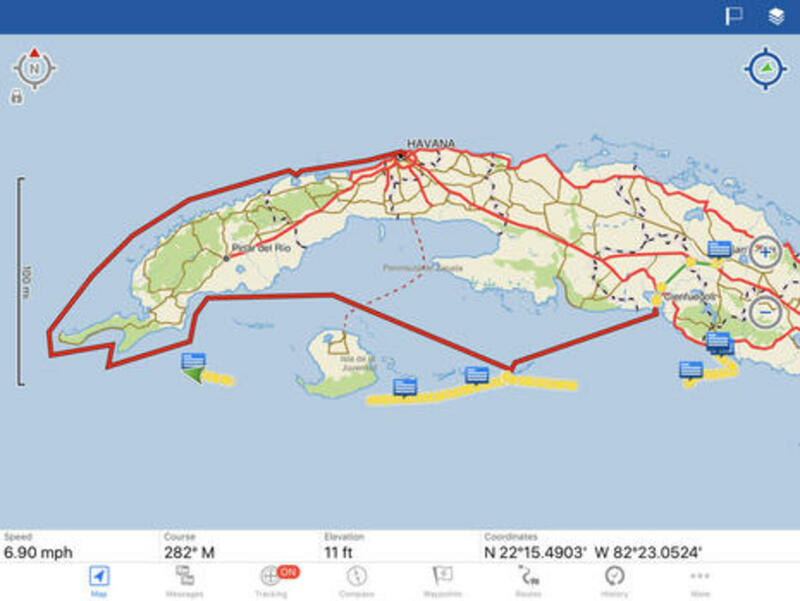 In fact, the inReach provided the GPS needed to run five different charting apps on the iPad and, yes, there will soon be an entry about five types of digital charts available for Cuba, where the cruising looks to be fascinating. Plus, the captain of our "little" cruise ship started joking that I had better info on port arrival times than he did. Meanwhile, the inReach posted 10-minute track points to the PanboinReach share map I had set up in advance. While an inReach owner has lots of control of the MapShare, you can see that mine shows messages I&apos;ve chosen to share and even lets a viewer locate or text me (feel free to try). The reason for the tracking gaps is that I never found a safe spot with a good sky view to leave the inReach while I was asleep in my lower deck cabin. 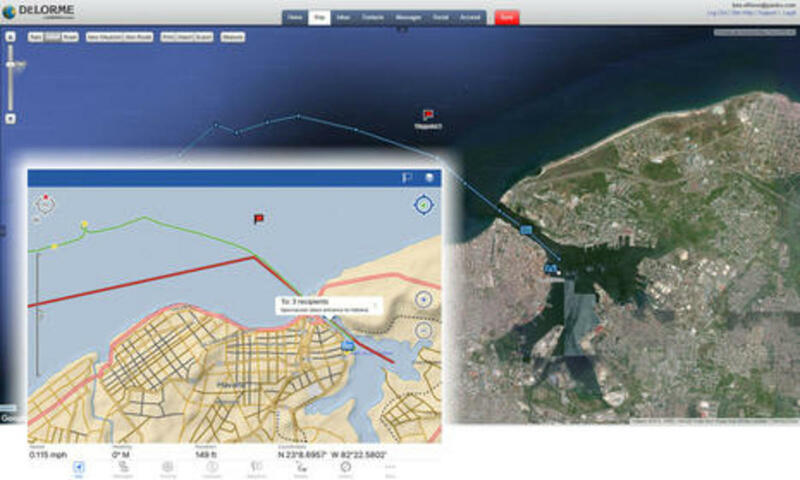 Then again, I was in my bunk during much of that long slog along Cuba&apos;s northwest coast, but despite my skepticism the inReach was transmitting through a porthole nearly at the waterline of a 164-foot steel vessel! Also, when you zoom into my share map, you&apos;ll see not only the larger 10 minute track points sent via satellite, but also the one-minute points collected by the Explorer model (sometimes inside a steel bus), because the Earthmate app has now had a chance to automatically sync them via WiFi. 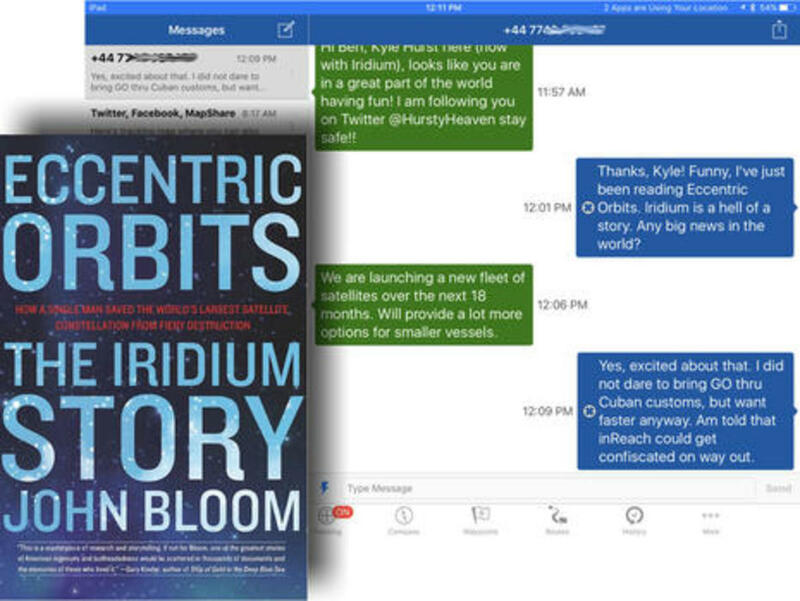 Iridium satellite technology has always impressed me (as has the DeLorme inReach implementation), but I really had no idea of the whole story until I dug into the new book Eccentric Orbits (also on my iPad during the long trip). 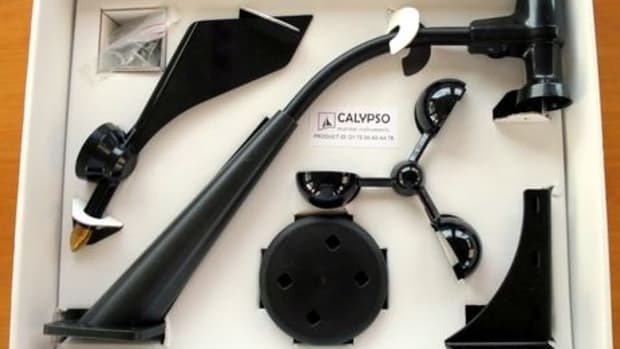 Wow, what a tale of tech daring, international intrigue, and business model madness. The 66-satellite constellation that was almost purposely destroyed in 2000 only had an expected five-year lifetime anyway, but they&apos;re still working quite well, at least for tracking and messaging. Notice, for instance, how quickly I&apos;m conversing from an iPad off Cuba with a guy on his cell phone in the (+44) UK. 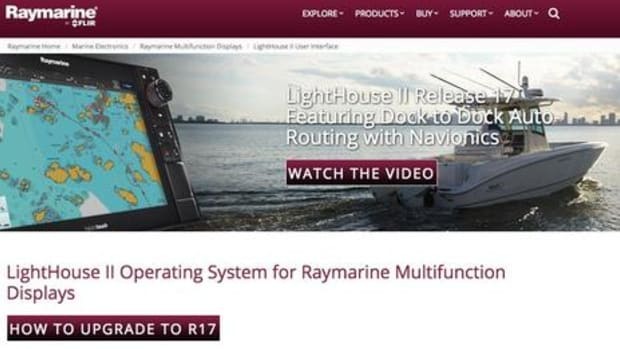 Now if you read the messages, you&apos;ll know that the guy works for Iridium, noticed the inReach posts on my Twitter feed, and took the opportunity to pitch me about how the new NEXT satellite system "will provide a lot more options for smaller vessels." But, hey, that sounds great, and I was hungry for any contact with the outside world. My plea for news on Twitter and on my Facebook pages did not yield much, but I realize now that most of us have a hard time realizing that someone posting on, say, Facebook may not be able to see Facebook, or even know about a horrible event like the mass murder in Orlando. But was it legal for me to take a DeLorme inReach into Cuba? At this point, I really don&apos;t know. Before the trip I had learned that Cuba does not allow satellite phones or even standalone GPS devices without a permit, as officially noted here. But it was also evident from many travel sites that smart phones with GPS were allowed, no problem, and that many Cuban rules are changing quickly. So it sort of made sense when a writer friend told me that I could take an inReach to Cuba like he had because it&apos;s a satellite messenger, not a satellite phone or a standalone GPS. And I did not have a problem. I wasn&apos;t specifically asked by Cuban customs about all the electronics in my pack (unlike this poor traveler) though I did get taken aside after telling them that I had brought USB memory sticks as a donation that would be distributed to schools and similar by our Road Scholar host. The (very sweet lady) official did a double take when she saw my sack of about 40 memory sticks; two USB drives is apparently the import maximum, but she went to her boss and came back with permission for me to put them back in my bag. So the rules are odd but flexible, and once the Cubans delete the old marine electronics press releases those USB drives may be very useful. In closing, I will certainly recommend that you take your boat (or an easy and very well organized Road Scholar cruise) to Cuba, and I&apos;ll have more on that to come. But in retrospect I might not have risked losing the DeLorme inReach, which is definitely legal and quite useful in so many other parts of the boating world. 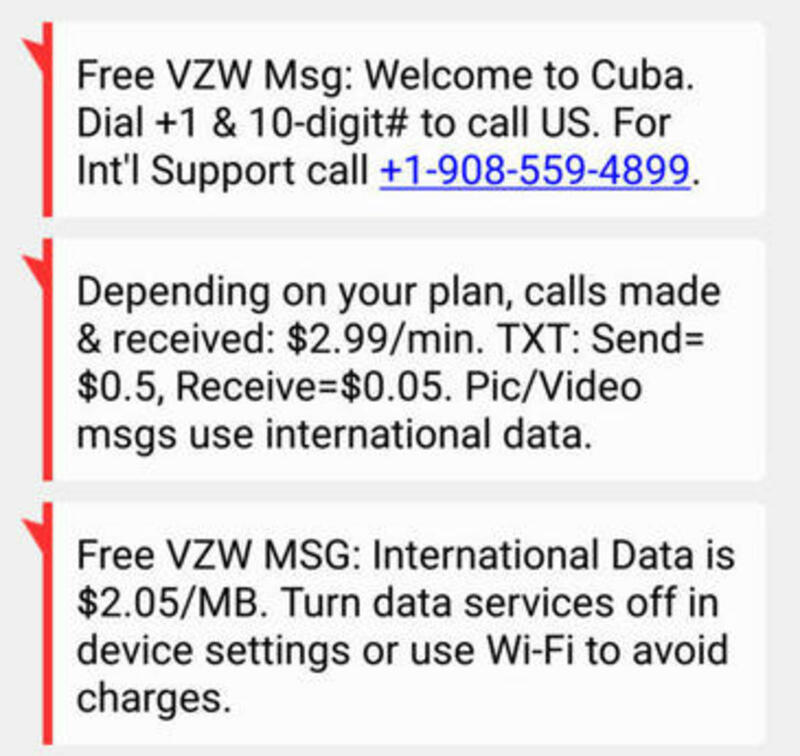 Maybe a Panbo reader has concrete info on inReach legality in Cuba, or the rules will change, but my caution became especially true when I realized that I could use my smart phone there, though I chose not to when Verizon graciously texted me the rates. Heck, I could have been posting big photos like the one above -- click it full size -- on Facebook if I&apos;d been willing to pay the $2.05 per megabyte rate, and that rate might change fast. If you read Eccentric Orbits, you&apos;ll learn that the then new global GSM cell phone standard was one big reason that the original Iridium Satellite LLC went spectacularly bankrupt in just nine months. 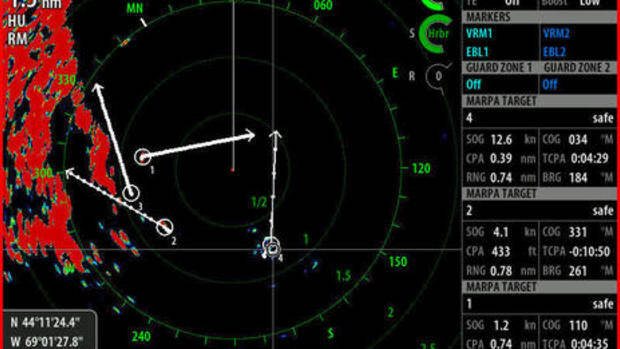 Another reason was that at first Iridium largely ignored boaters, but now I&apos;m sure they realize how valuable beyond-cell communications is to us.